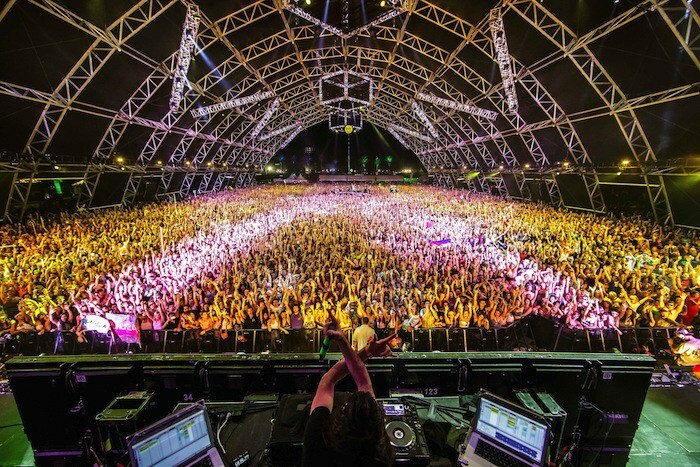 Bassnectar’s traditional “family photo” taken at the Coachella Music and Arts Festival 2013, by Drew Ressler, courtesy Wikipedia Commons. To everything there’s a season, and in the California style scene, Coachella musical festival marks the beginning of warm weather style inspiration. Sure, it’s a ginormous music festival—but it’s also the place where performers, celebs, and concert-goers alike debut their super-stylish looks. The Jewelry Junkie, courtesy photo. The Jewelry Junkie is female-operated, 100% handcrafted in the U.S. brand offering jewelry pieces that are unique, stylish and affordable. Boho meets elegance with these handcrafted, southern-inspired collections. Whether you prefer statement pieces or dainty touches, The Jewelry Junkie collections have earrings, necklaces, chokers, rings, bracelets and more. Plus, each piece has a unique touch of leather, gemstones, and beads. In addition, The Jewelry Junkie donates more than 10% of all net proceeds of every sale to local and international charities. Agabhumi charms from Bali, courtesy photo. 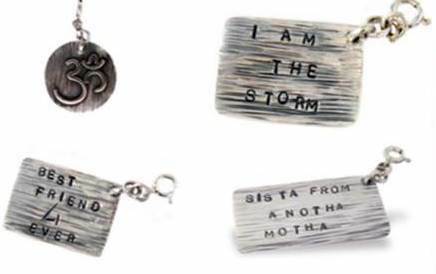 We love these empowering charms from Agabhumi’s hip, designer collection of impeccably-crafted jewelry imported straight from Bali. Each piece evokes the Indonesian island vibe and collaboration with the artisans of Bali. Co-founder Regina Kirshbaum created this collection to remind us of our power within, these Agabhumi charms provide a perfect message for the feel good festival. By Lilla hair ties that double as bracelets, courtesy photo. Warmer weather means getting your hair off your neck, which is even easier—and prettier—when you have a stack of By Lilla designs on your arm. A brilliantly simple idea, hair ties that double as beautiful bracelets, these babies are functional yet fashionable. And you can easily stack them up to share with your friends. Tonle calf length vest, courtesy photo. Every thread matters at tonlé, a zero-waste fashion brand that is one-of-a-kind. The reduce, reuse and recycle ethos makes its way into the fashion world with this Cambodia-based clothing line. The sustainable styles of tonlé use remnants discarded by large manufacturers and create beautiful, comfortable clothes, without wasting a single scrap in the process! In just one year, this bold brand has saved 10,000kg of textiles, 70,000kg of CO2, 200kg of pesticides, and 42,296,600 gallons of water—and they’re just getting started. 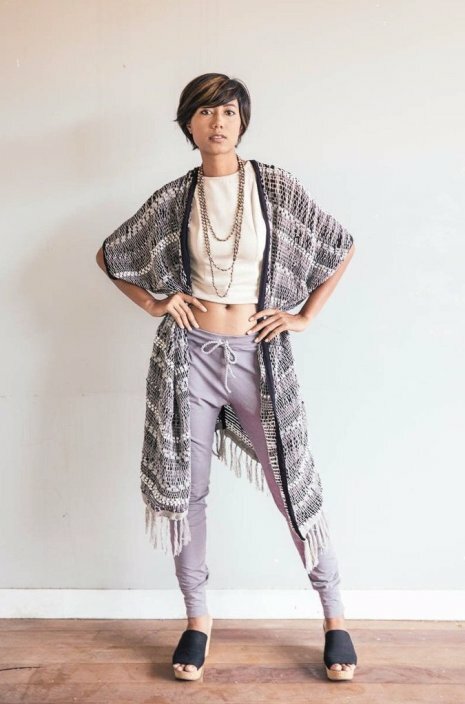 Check out the calf-length vest, hand-woven from a curated mix of remnant cotton jersey and cotton yarn for a great warm weather throw on piece. No two pieces will be exactly the same, making your look truly one-of-a-kind. Renpure Black Line Coconut Water Replenishing Treatment Mist, courtesy photo. Keep your hair in tip-top condition and lay the foundation for healthy, nourished hair with Renpure products, like Coconut Water Replenishing Treatment Mist, a great portable option for adding softness and shine. Part of their Black Label Coconut collection, this mist utilizes the innate properties of rich and creamy coconut oil to give sun and product damaged hair the hydrating drink it needs to appear healthier and younger, while controlling frizz and preventing breakage and split ends. Naked Truth Beauty products, courtesy photo. Outdoor music festivals are the perfect place to let your natural beauty shine. 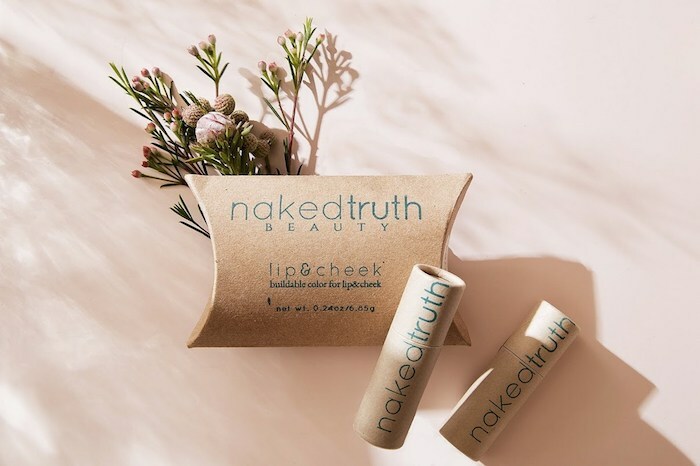 When chemical and toxic ingredients just aren’t gonna cut it—keep it green and clean with Naked Truth Beauty products. This socially responsible beauty, the eco-friendly line takes the guess work out of choosing safe products by using only simple, high quality ingredients that are from the earth—stripped down for your skin. Stylish lip and cheek all-in-one colors like “as if,” “promise me, rose,” and “Beauregarde” offer great versatility, as well as products you can feel good about using. The 2018 Coachella Valley Music and Arts Festival begins on Friday, April 13 and ends on Sunday, April 22, with headliners including Beyonce, The Weeknd and Eminem, among many, many others. For complete details, click here. Originally published in Santa Barbara Seasons on April 9, 2018. This entry was posted in Articles, Blog Posts, entertainment, Music, pop culture, Style and tagged 2018 Coachella Valley Music and Arts Festival, Agabhumi, Beyonce, By Lilla, central coast, coachella, Coachella Music and Arts Festival, coachella style, Coastal Seasons, Eminem, Leslie Dinaberg, music, music festival, Naked Truth Beauty, Regina Kirshbaum, Renpure, santa barbara, Santa Barbara Quarterly Magazine, Santa Barbara Seasons, Santa Barbara SEASONS Magazine, Santa Barbara Style, SB SEasons, SB Seasons Magazine, seasons, Seasons Magazine, Seasons Publishing Group, Style File, The Jewelry Junkie, THE WEEKND, things to do in Santa Barbara, tonlé by lesliedinaberg. Bookmark the permalink.